Health Mount has been providing medical providers to hospital and clinics for over 10 years. We are proud to be managed and operated by a group of board certified Internal Medicine physicians. 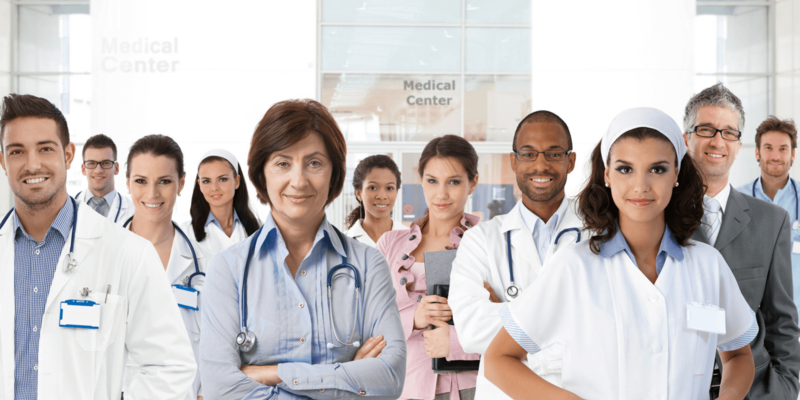 This gives us leverage to know first hand what other physicians are looking for when searching for opportunities as well as experience as to what the expectations facilities and clinics have on our physicians. At Health Mount there is no red tape, as seen with bigger staffing companies. Our focus is to provide continuity of care without physician burn out.